Home / facebook / facebook tricks / Google / Hack Facebook / hacked facebook account / Internet Tips & Tricks / Tips and Tricks / How to recover hacked Facebook Account? It’s not a new thing, that Facebook account is hacked day by day. Every day hackers create lots of Facebook hacking techniques it’s just a small thing for a hacker to hack Facebook account. On the other side Facebook Security engineers give their best for Facebook account security but they can’t give guarantees that your Facebook account is 100% safe. If your Facebook account is hacked by someone and you are not able to Login into your account, in this case Facebook provides few ways to recover your Facebook account. Facebook provides facility to recover your Facebook password via your email or mobile verification, if Hacker didn’t not change your Email Address and your mobile number in your Facebook account then you will easily recover your Facebook account via email or mobile verification. 8) If you select email then Facebook sends you a Recovery Email on your registered Email address or if you select Mobile then you will receive a code on your phone. This is also a good way to recover Facebook account, if you are unable to reset your password via Email or Mobile device then there is one more way to reset your Facebook Account password. When you create your Facebook account you set a security question that time like your first school name, your street name etc. Through answering that security question you will reset your Facebook Account. 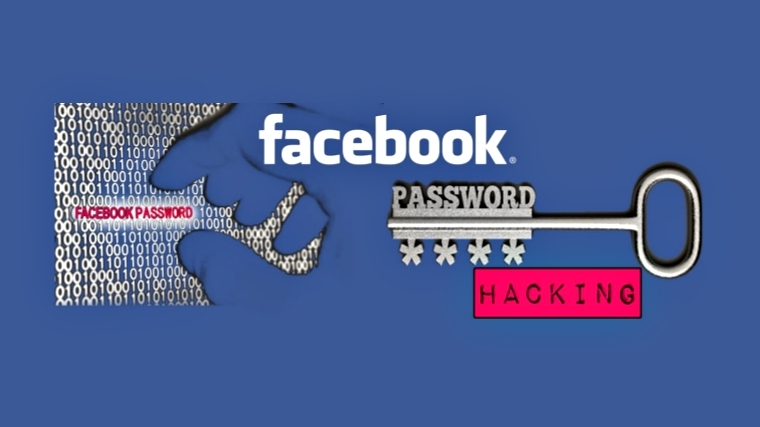 Follow these steps to recover hacked Facebook Account by Security question. 6) After that Facebook will ask you to enter new email or mobile number. In this field enter new email or mobile device and conformed it. Above two methods are basic Facebook account recovery methods but now we are showing you one more method to recover the hacked Facebook account, Generally when a hacker hacks any Facebook account, He changes the primary email address on Facebook account then user are not able to reset his Facebook account by Email or Mobile verification and by answering the security question. Many users lose hope in this case to recover their Facebook account but still there is one more method to recover the hacked Facebook account. 3) Now click on ‘Report Button’ and click on the option ‘This is my old profile’ and Check mark on the ‘Recover this Account’, it is hacked. 5) Now it shows you some recovery options in this you can recover your Facebook account with the help of their 3 Facebook friends. 7) Now you just go and contact with that 3 friends and get your hacked Facebook account password. 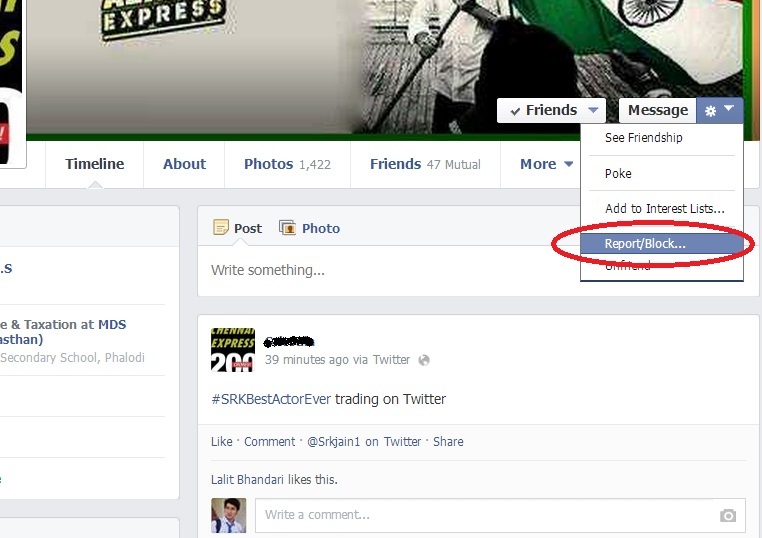 Hope you will get back your Hacked Facebook account by one of the above methods.